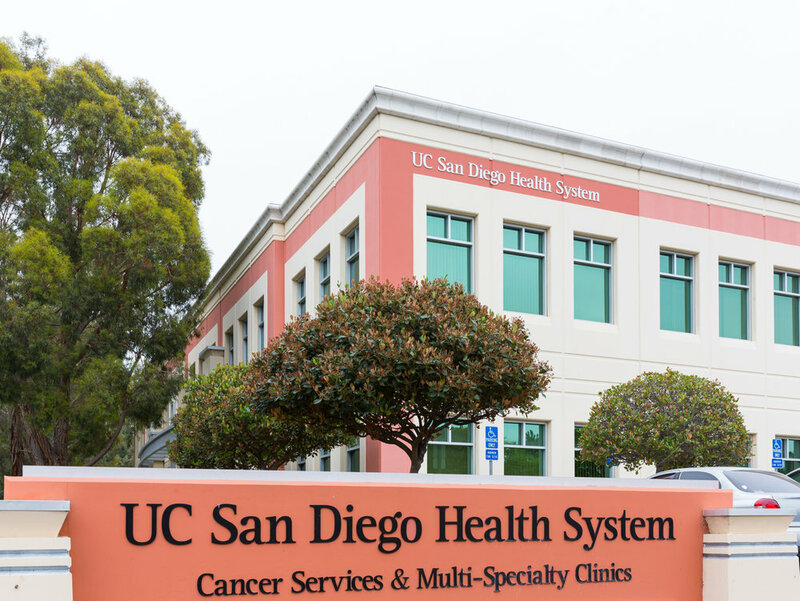 The UC San Diego RMAS Department includes multiple treatment facilities throughout San Diego and the surrounding region. Multiple new treatment centers are also currently under development and will be opening in the next 5 years. 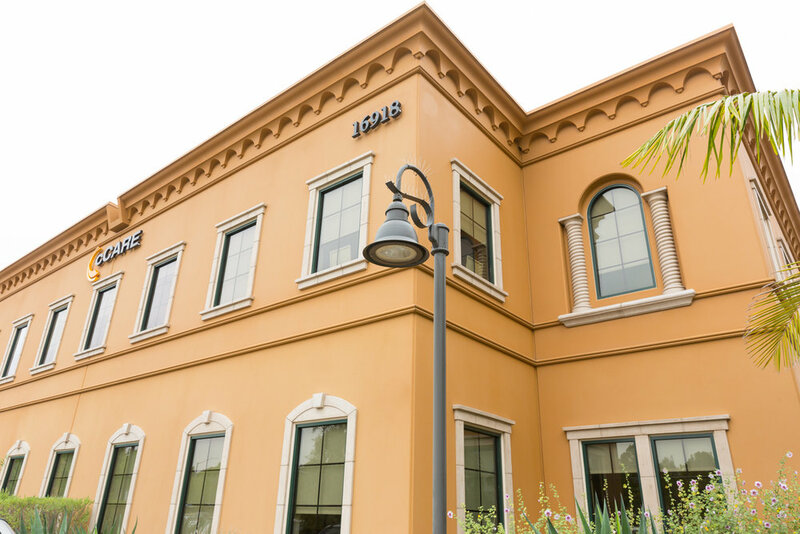 The La Jolla Facility is our main site, affectionately known as the “Mothership”, since it is not only our largest clinical center but it is also home to our administrative and academic enterprise. 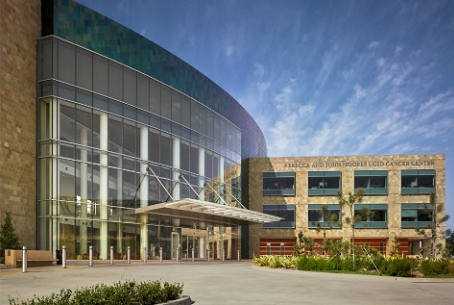 Clinically, La Jolla has 4 linacs, CT and PET/CT simulation, and a dedicated Brachytherapy Suite, in two adjacent buildings. Administrative offices and large Department Conference Room are located in the Moores Cancer Center (MCC) Building. Research Offices and Administration are in the Altman Clinical Translational Research Institute. RMAS Basic Science Laboratories are located both within the Moores Cancer Center and the Altman CTRI Building. The Department has several San Diego region satellites: Encinitas and 4S Ranch, both in North County and the South Bay in southern San Diego County near the border. 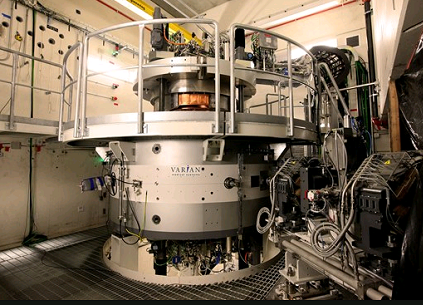 The Encinitas and 4S Ranch Facilities are each equipped with 1 linac, whereas the South Bay Facility has 2 linacs. All satellites offer state-of-the-art treatments including IMRT, IGRT, Stereotactic Radiosurgery and Stereotactic Body Radiotherapy. In addition, the South Bay Center has a dedicated Electronic Brachytherapy Room used for the treatment of superficial skin cancers. 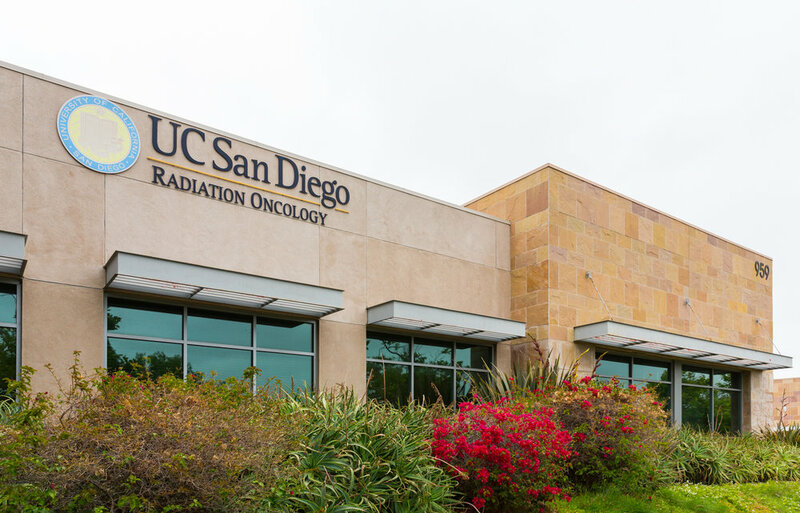 Radiation Oncologists at the Encinitas Center routinely perform intraoperative electronic brachytherapy in early stage breast cancer at Tri-City Medical Center. Department affiliates also include the California Proton Center and Regional Centers in El Centro California and Rancho Mirage California. 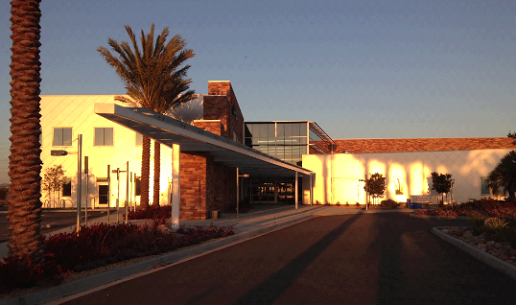 The El Centro Center is a Joint Venture with Vantage Oncology and the Rancho Mirage Center is a partnership with Eisenhower Medical Center. 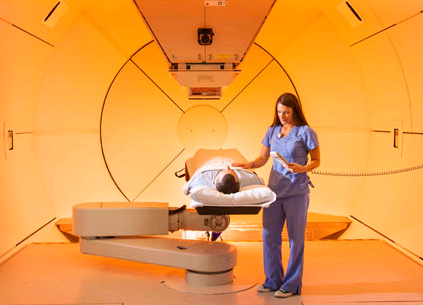 The Proton Center is located 15 minutes away from the La Jolla Facility and consists of 5 Treatment Rooms (3 gantry and 2 fixed beams) offering our adult and pediatric patients state-of-the-art intensity-modulated proton therapy.